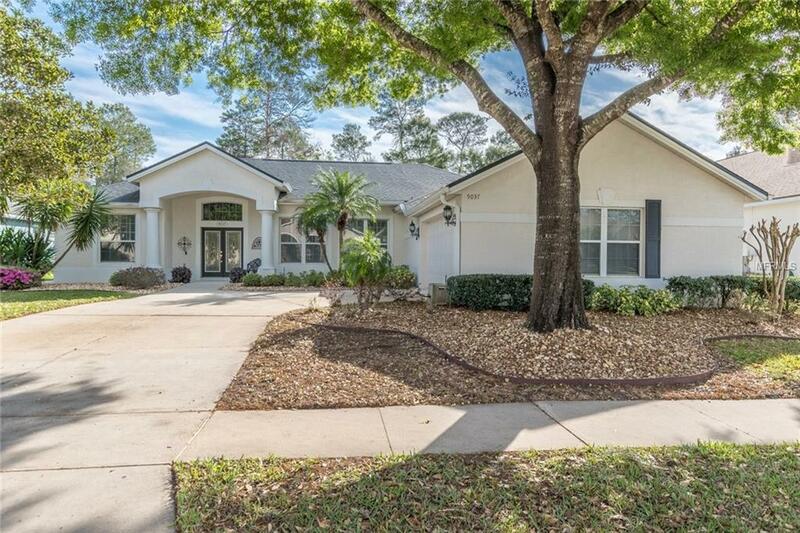 MAKE AN APPOINTMENT RIGHT AWAY TO COME SEE THIS LISTING IN THE COUNTRY CLUB OF MOUNT DORA. This 3/2 home has been well cared for and shows extremely well. 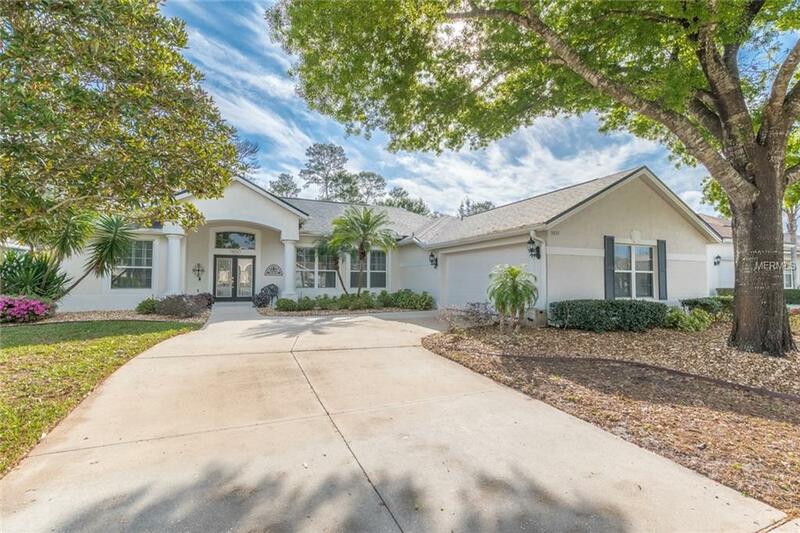 The Plantation Shutters and the 3 sliding doors that opens to a Lanai from the Living Room, Family Room and Master bedroom makes this home so bright and airy. The beautifully landscaped backyard is very private which has a green space behind the property with trees. 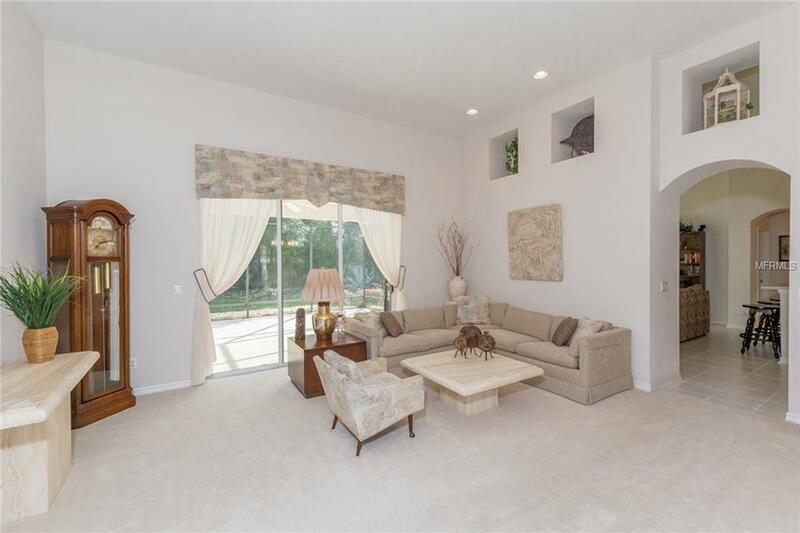 There is a Formal Dining Room adjacent to the Foyer and Living Room and a large Family Room wired for surround sound is adjacent to the kitchen with a eat-in dinette. The Laundry Room has cabinets and a closet for plenty of storage and the Over sized Garage has a Work Shop area built in with plenty of space for projects. The Country Club is a wonderful community offering a beautiful 18 hole Golf Course, Clubhouse with Monthly Activities , Swimming Pool, Pickle Ball Courts and 24/7 Security. 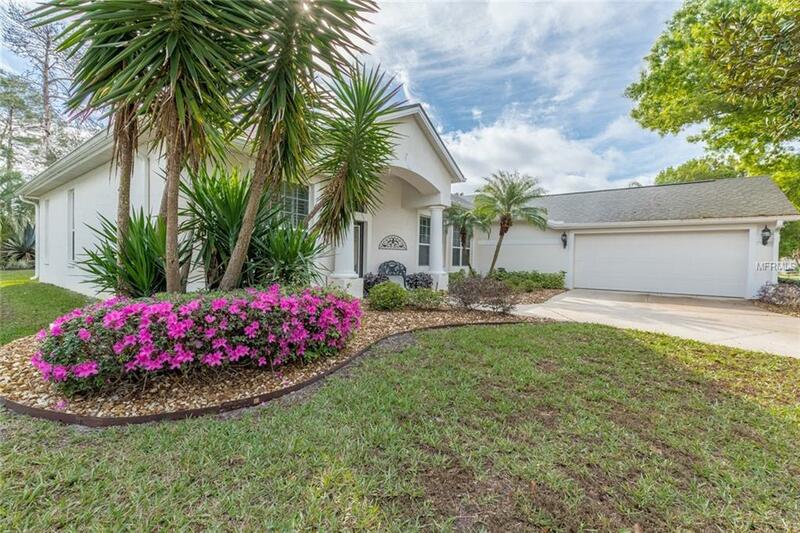 Located off Hwy 441 in Mount Dora this area is just a 3 minute drive to downtown restaurants and shops. This home is perfect for the buyers wanting to make their new home in the Country Club or the Winter Residents that would like a turn - key property to come to already furnished. This one will not last long....Come see it today !